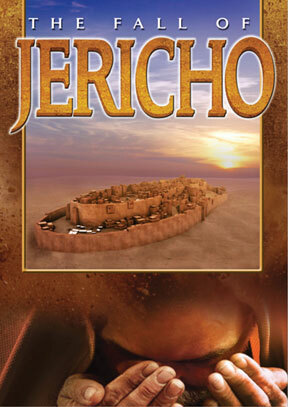 The fall of Jericho is a well-known story, fascinating children and adults alike. But what really happened there thousands of years ago? Did God work a miracle to bring down the walls of Jericho as the Bible says? Or can natural causes sufficiently explain the city’s demise? The answers, previously buried under rubble and dirt for three and a half millennia, are now being uncovered. But are there enough pieces of the puzzle remaining to solve the mystery? The Fall of Jericho explores what really happened as Joshua and the Israelites experienced one of the Bible’s greatest military victories. Interviews with Dr. Bryant Wood, an archaeologist who led an excavation of the Jericho site, and Bible scholar Dr. Frederick Baltz, shed new light on the truths found in Scripture about this miraculous event.